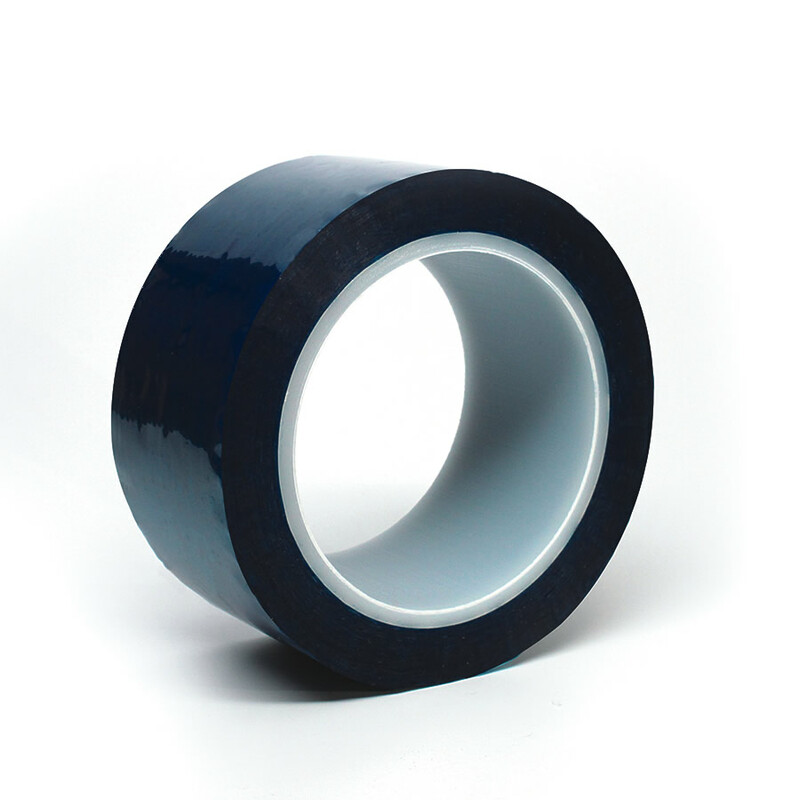 A blue tape designed to perform well in masking applications in chemically corrosive and high temperature environments. It will also bond to low energy surfaces and remove cleanly without adhesive residue. It offers a high strength, no curl mask, and reduced failure due to mask slippage. It is a single coated high temperature polyester silicone flash breaker, masking tape.